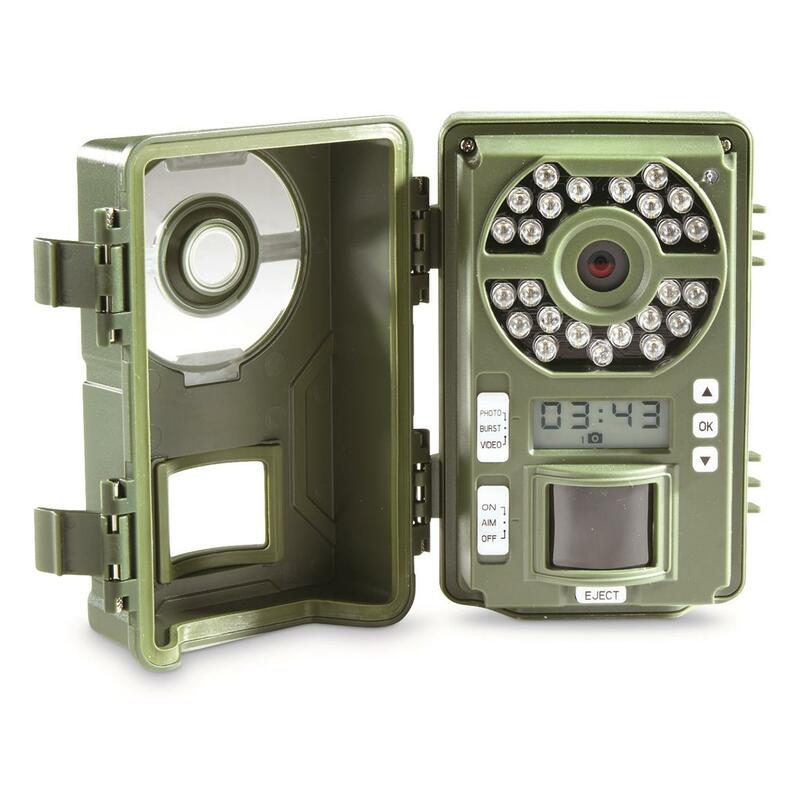 Quick and easy to set up, the Primos Mugshot Trail Camera will have you scouting whitetails in mere minutes. 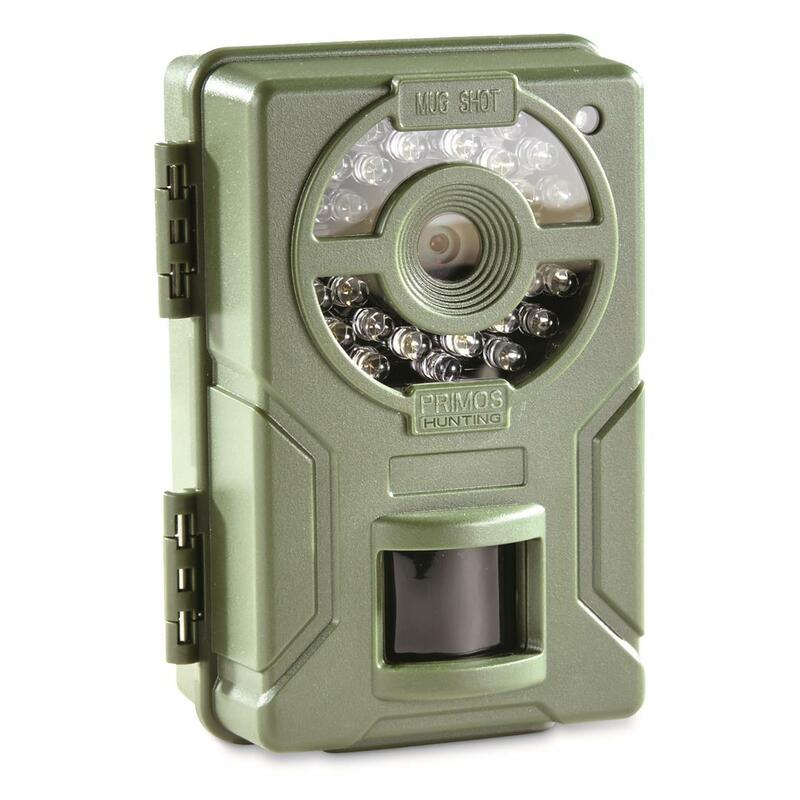 Durable Trail Camera takes high-quality photos and videos, plus a rapid 1-second trigger speed ensures you never miss the action. 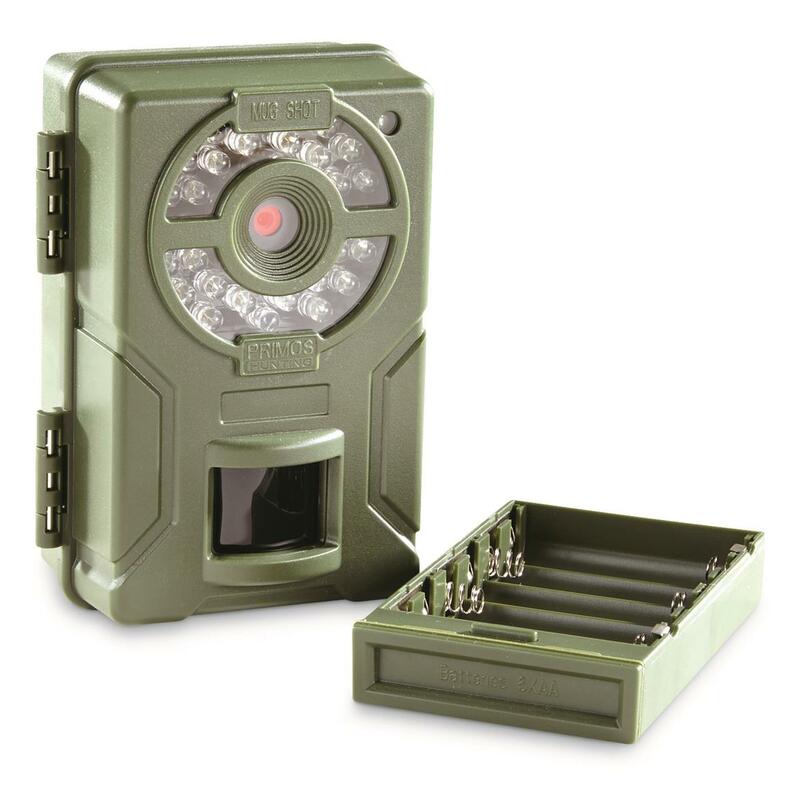 For nighttime scouting, it comes equipped with 25 low-glow IR LEDs with 70' illumination range.